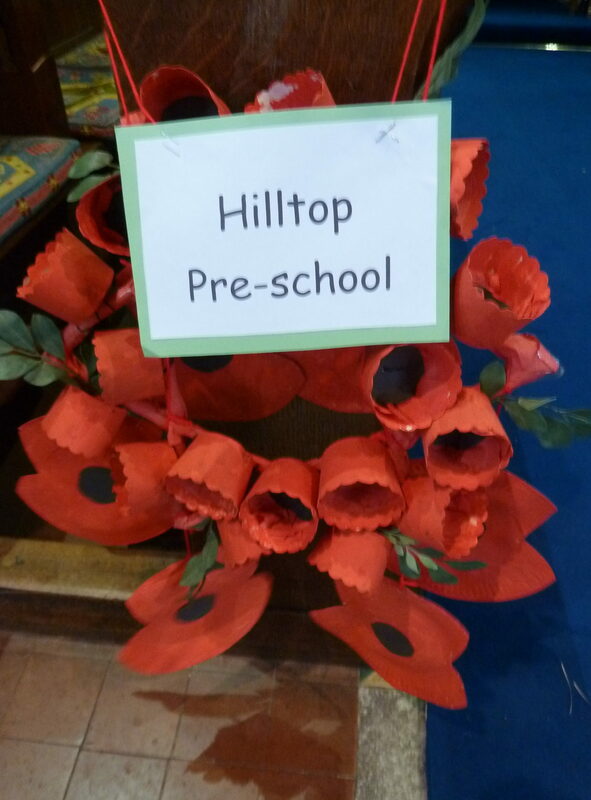 ** The Newsletter is available on the Parent’s Protected page. If you have forgotten the password, please ask the Supervisors. Hover over the tab and “Newsletters” will come up. Thank you. Term dates on Parent’s Protected page too. For more details, please see the Newsletter. 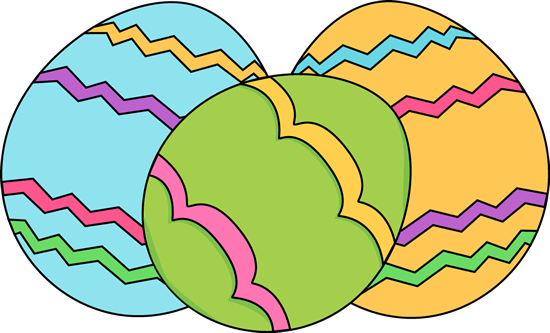 LAST DAY THIS TERM IS WEDNESDAY 4TH APRIL AND WE RETURN ON TUESDAY 23RD APRIL AFTER EASTER. “”””””TRANSITION MEETING AT GLEBE SCHOOL ON TUESDAY 5TH FEBRUARY. IF YOU WERE UNABLE TO ATTEND, WE NOW ATTACH THE HANDOUTS FOR YOU TO SEE. “Twinkle, Twinkle” – with various Nursery Rhymes. 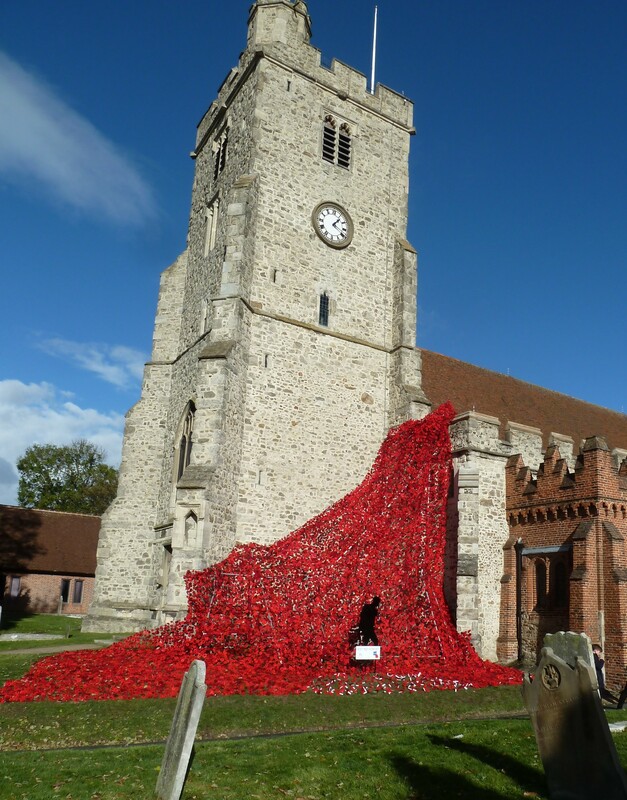 In case you missed it, here are a couple of photos of the Poppies outside the Church and our display which was inside. ** PLEASE DO NOT LEAVE MESSAGES ON THE FACEBOOK PAGE TELLING US THAT YOUR CHILD IS ABSENT ON THAT DAY AS WE DO NOT HAVE ACCESS TO THE INTERNET DURING SESSION TIME. 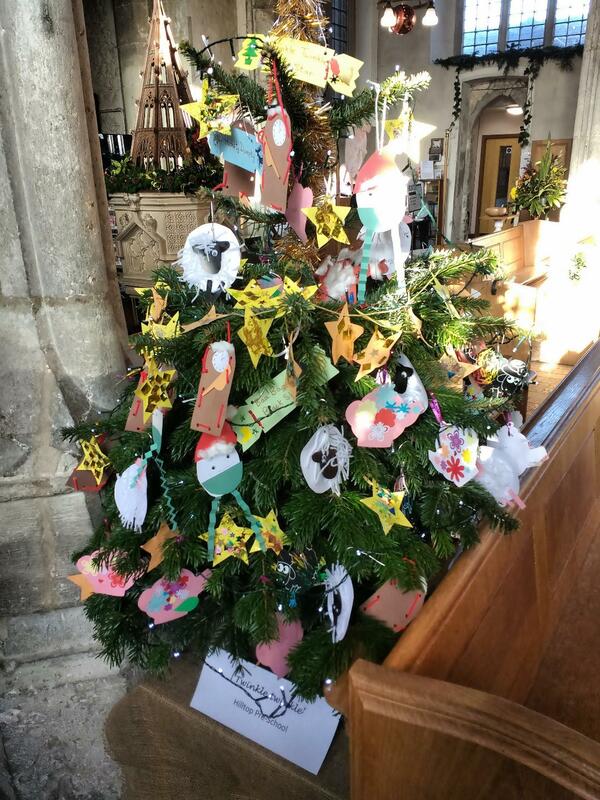 ** THE CHURCH HAS ASKED US TO REMIND YOU THAT YOU MAY PARK IN THE CAR PARK TO DROP OFF AND PICK UP YOUR CHILDREN BUT NOT TO LEAVE IT THERE WHEN YOU GO SHOPPING. ALSO TO KEEP THE ENTRANCE TO THE PARISH CENTRE CLEAR. Thank you. EASY FUNDRAISING A reminder about using www.easyfundraising.org.uk to help raise funds for Hilltop when shopping online. Simply register as a supporter of Hilltop then search for the retailer you want to shop with. Your shopping will not cost you any extra and we have already raised much needed funds through this website. *** PLEASE NOTE THE CHILDREN MUST NOT HAVE PEANUT BUTTER SANDWICHES IN THEIR LUNCHES AS WE HAVE CHILDREN ALLERGIC TO NUTS. THANK YOU. EXTRA SESSION REQUEST FORM – on parent’s protected page. TERM DATES – on parent’s protected page. SCHOOL READINESS – please click below to see information for those going to school. Please click on “reading” below for some helpful hints to help develop your child’s language. Thank you. Also information about “50 things to do before you’re 5″ – just to give you some ideas! (also copy on window notice board). Please look for further games etc on this webiste. 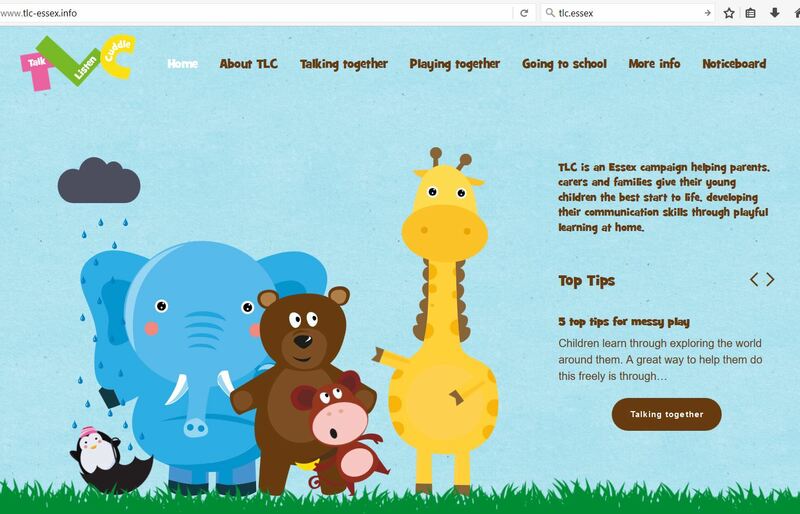 THERE IS A WEBSITE CALLED TLC- TALK, LISTEN AND CUDDLE. Michael Rosen, author of We’re Going On A Bear Hunt. Please go to this website for intereting resources, ideas and games. There is also a guide to the stages of learning and development that explains how best to interact with your child. 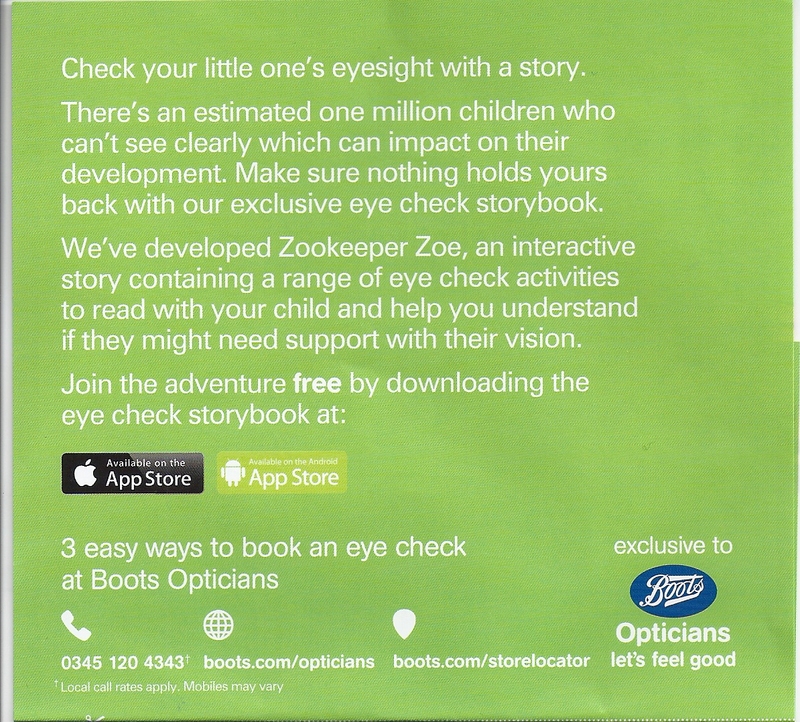 Boots have a book available to check your child’s eyesight and help you understand if they need support with their vision. It is also available as a free download. 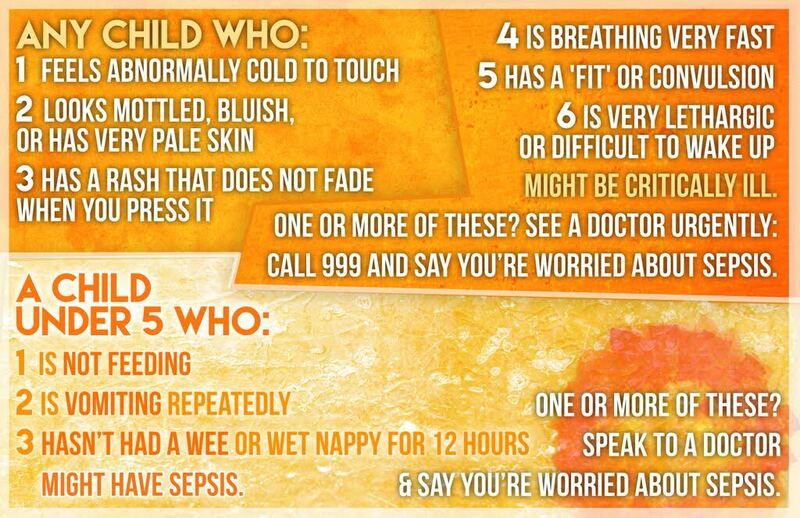 IN VIEW OF A RECENT ITEM ON THE NEWS, PLEASE READ THE FOLLOWING RELATING TO SEPSIS, OR SEPTACAEMIA (BLOOD POISONING) AND NOTE WHICH SYMPTOMS TO LOOK OUT FOR. ***** EARLY MOVERS **** PLEASE READ………………. Please click on the link below to see a pamphlet giving advice to parents. This entry was posted in Uncategorized on April 24, 2014 by Hilltoppreschool. This entry was posted in Uncategorized on March 6, 2014 by Hilltoppreschool.